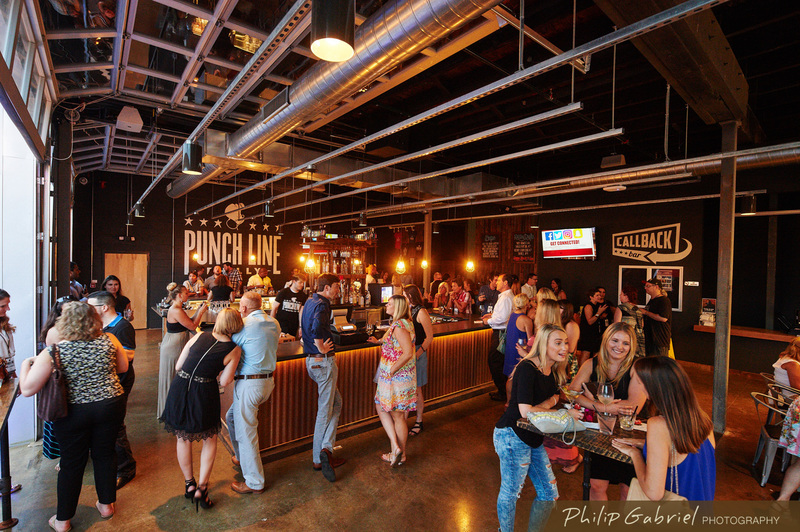 The Callback Bar is a full-service bar located right inside the lobby of Punch Line Philly! With custom dècor and an ambient atmosphere, it is the ultimate place to enjoy your comedy experience – before and after a show or just for a night out on the town! 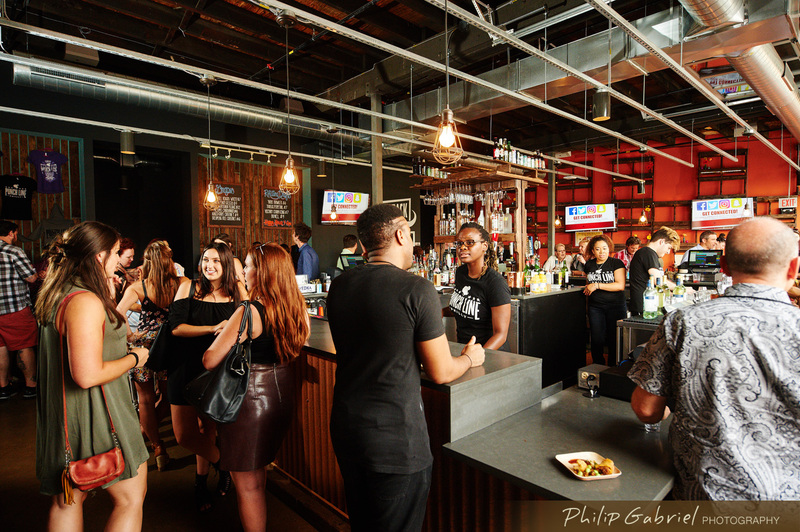 Heading to a show at The Fillmore Philly? Stop by for a drink and show your ticket to receive 10% off your bill!